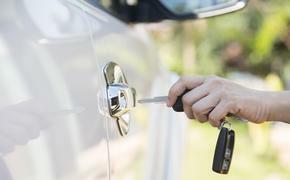 Europcar, which offers car hire services in Europe for both leisure and business users, has introduced its freeDeliver service. Now customers hiring a car for two days or more can sit back and Europcar will deliver it to their door as well as collect it when their trip is finished -- at no extra charge. The new service reflects Europcar's sustained commitment to bring travelers added value on every booking. FreeDeliver offers Europcar customers the convenience of free car hire delivery and collection to their home address, within a 15-mile radius of any of Europcar’s 200 locations. For more information, visit www.europcar.co.uk.